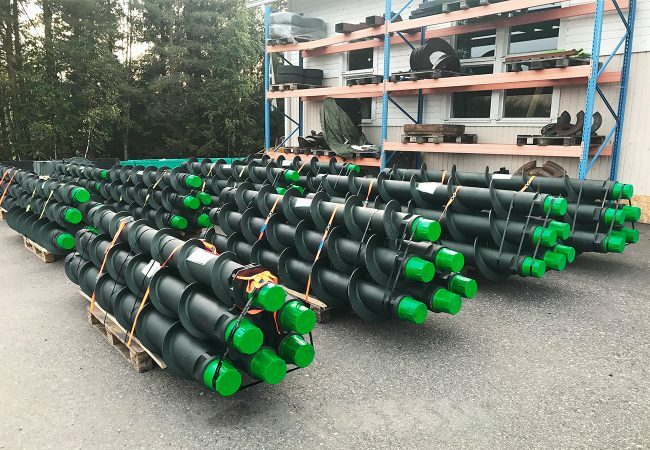 GEONEX is manufacturing Auger Rods especially designed for Horizontal drilling for the most common casing sizes (139,7-1220 mm). 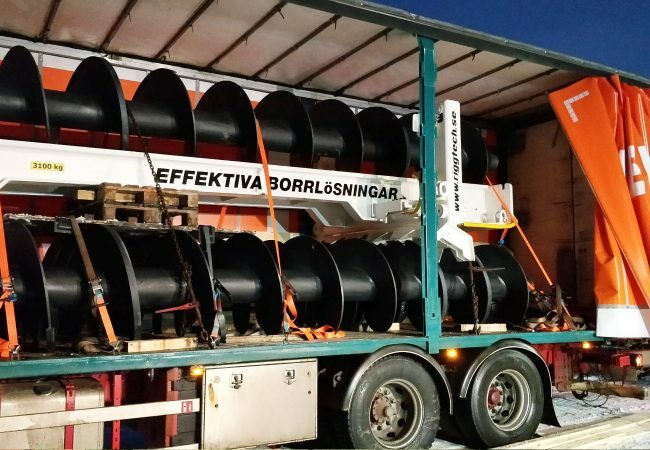 Normally, the Auger rods are manufactured 3,0 m or 6,0 m long with API Reg connections. Thread types of other standards or with HEX rod ends are possible. We can also design Auger rods after your demands. We can repair or replace the screw blades on existing drill rods. 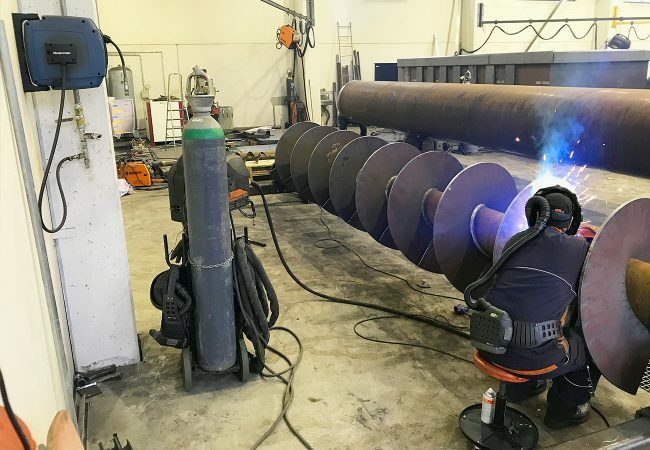 Custom made special augers with stabilizers and unusual connections.